Walking tour t-shirt – NEW limited mail order! 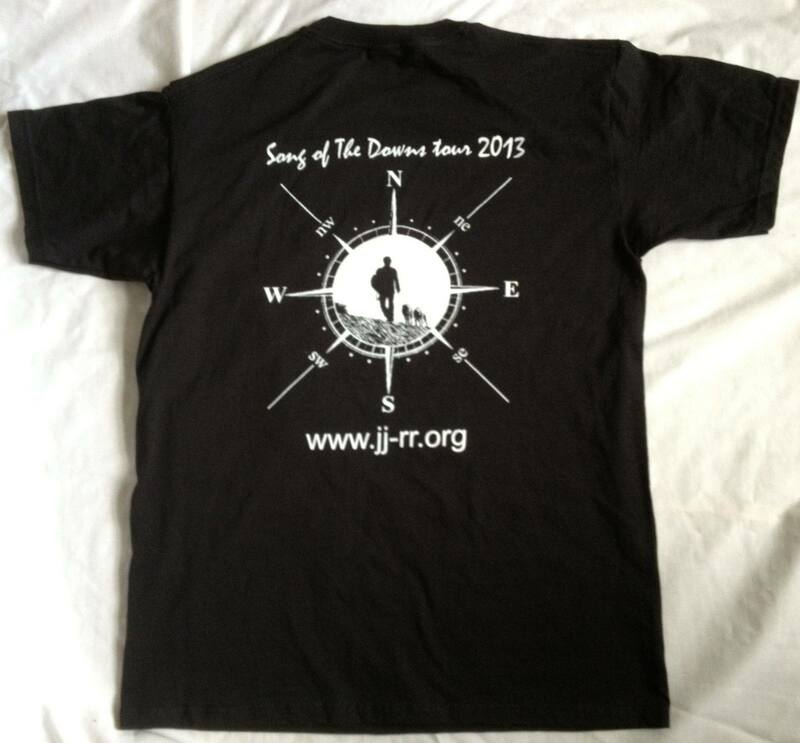 Owing to popular demand, we have decided to do one more print run for the t-shirt from JJ’s walking tour, and to make it available by mail order (limited period only). Details and orders here.